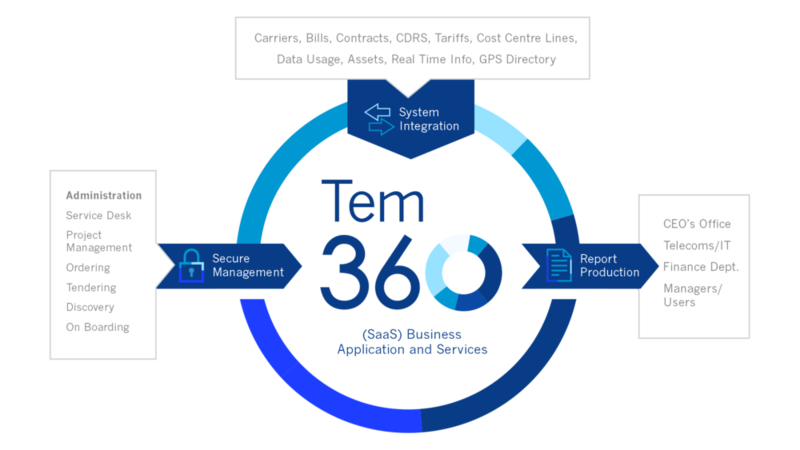 TEM360 is a fully managed service, so it doesn’t come with the normal headaches associated with ordinary software that has to be installed, integrated with your business operations, and then looked after. It’s simply an easy to use, indispensable service that will bring you performance and operational improvements and reduced costs. TEM360 is a fully managed, modular system that gives you a real time view of every area of your telecoms, allowing you complete control over one of your company’s largest spends. A key tool for clients whereby all telecoms bills are checked against the contract rates on a monthly basis to recover any over–charging or correct inaccurate billing. 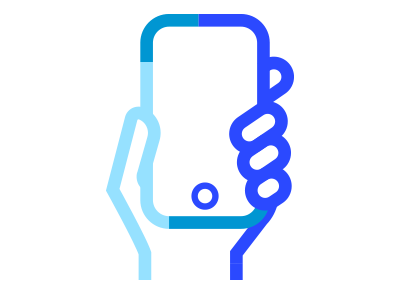 Centralised repository of all telephony assets such as location, ownership, switches, make and model, handsets, mobiles and tablets including date–of–purchase and replacement dates. For the financial controller this module improves efficiency and reduces manual intervention. It takes all billing and CDR data across all telephony platforms, such as, Fixed Line, CDR, Mobile, Video and Conference Call and cross charges automatically to departments or cost centres. KPI/Trend/Tariff Comparison/Fraud Detection/AI – These additional high value–add modules are available to improve performance and accuracy, trend usage and forecasting, compare the market and to protect from hacking and cyber crime. Measures and manages inbound and outbound call traffic, operator, service and sales teams, ring response, abandoned calls in Dashboard and report or scheduled emails. 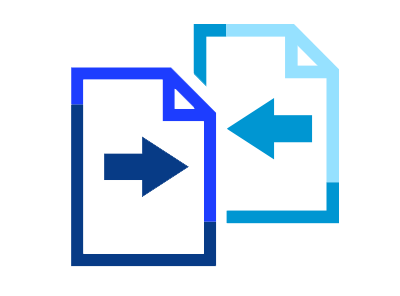 Self–configures performance improvement, cost containment and compliance reporting. Measures and manages mobile reporting on outbound activities, cost centre and personal usage tracking. Improves performance, auditing, budgeting and recharge of costs, so adds value to this intelligent centralised system. Working with our System Integrator and Service Provider partners, we work on your behalf to assist your clients with meeting their telecoms business objectives and budgets. Our business intelligent managed service solution will help clients to improve efficiencies and employee performance and deliver a positive return on investment of 5–10% (Gartner). Sentel’s dedicated and experienced first line support desk is available on demand Monday to Friday for your clients. Partner clients choose to work with Sentel as they are getting the most advanced managed service platform on the market. The Sentel platform helps clients achieve their objectives as we take the management of none–core activities away from them. If you decide that TEM360 could make a serious difference to your business, we place the full details of your fixed line, mobile and data assets and records onto our secure web based management portal. Your billing details are then uploaded to the system daily. This robust, central dashboard gives you the ability to monitor your communication expenses from one place, 24/7 and lets you know the moment something out of the ordinary occurs, so you can take action immediately. This could include errors or discrepancies in your billing, or lines not in use or unusual call traffic. Moves the centre of inventory control to the customer and away from the vendor. Many organisations rely on the record keeping abilities of the carriers to manage their asset base. It is essential that all companies have an independent and verifiable view of inventory and assets.